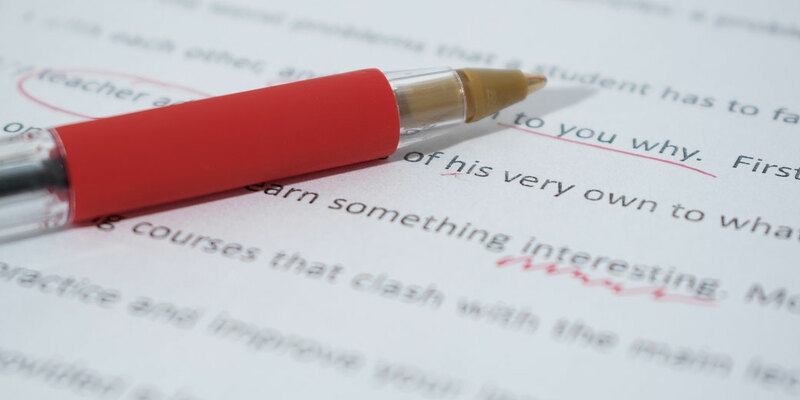 Essays are an important assessment type in subjects like History, and the skills required to succeed in essay writing are also foundational to other assessment pieces as well. As a result, both students and teachers need to invest significant time in understanding how to craft them. When you first teach essay writing to students, it is important to demonstrate the core elements of structure first. Since the structure of History essays is foundational to the success of the argument and, by definition, the success of the essay itself, it is the most obvious place to start. In order to teach these ideas, I find that it is best not to use a historical topic as your first example. Most students struggle to understand the contestability of historical arguments, so using one as your first example could only confuse students more as they will already be working hard to understand essay structure. Therefore, I tend to find that more ‘real world’ examples work best when teaching essays for the first time. These ‘real world’ examples can be based upon your students’ own interests. For example, create an example argument about who the best sports team is, or who the most influential global personality is, or whether homework is important to academic success. The more interesting the topic, the more the students will care about the argument. Alternatively, you could prepare a number of these example topics for your class and even get them to choose which one they would like to use. Once decided, use it to proceed through the following steps. One of the most common mistakes that students make when writing essays is that they simply present a ‘story’ about a historical event or person. As a result, they fail to understand the purpose of a hypothesis. A hypothesis is a statement about what the entire essay is arguing. When an essay is nothing more than a narrative story, there is no argument. Crucially, then, the first concept that needs to be understood is that each essay needs a hypothesis that is a 'genuine argument'. A ‘genuine argument’ means that what the essay is trying to prove could be challenged by someone else, or that the opposite of the hypothesis could be used in a different essay. This is one of the reasons that a ‘narrative’ essay fails to create good hypotheses: it doesn’t create a genuine argument. For example, a simple ‘story’ essay could say that “World War One saw a tragic loss of life as millions of soldiers from many countries died between 1914 and 1918”. Clearly, there is no argument here: it is just telling a story. One way of demonstrating the lack of an argument is to show that there is no way to argue the opposite of this. The second key concept helps build upon the first. 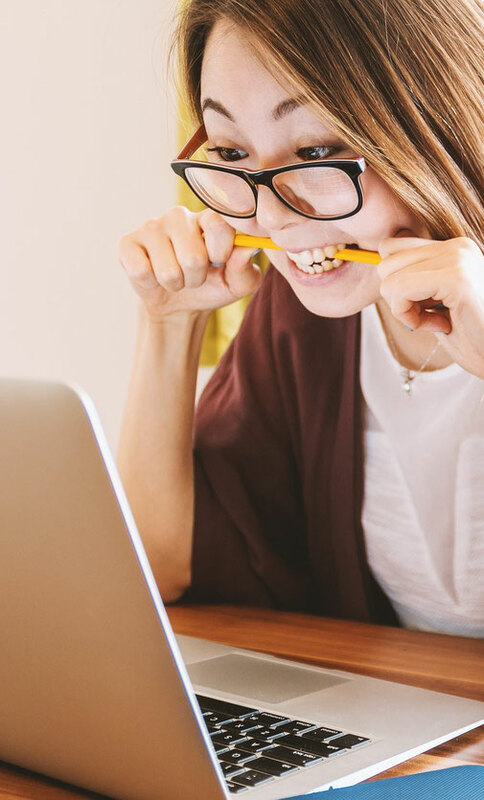 As a hypothesis presents the argument that the entire essay is going to prove, then students must make sure that they’re proving it throughout their body paragraphs. Students can easily get lost in writing their body paragraphs and forget that they are supposed to be proving the argument they presented in their hypothesis. To highlight that there is a direct relationship between their hypothesis and each of their body paragraphs, it is worth showing students that a good hypothesis can be ‘sliced’ into three parts that each of their body paragraphs will prove. For example, the hypothesis that “Homework is detrimental to the social, emotional and physical wellbeing of students” has three clear elements that need to be proven: the social, emotional and physical impacts. As a result, each will become a topic sentence for their body paragraphs. Homework is detrimental to the emotional wellbeing of students because of the additional daily stress it adds to students who are already overloaded with assessment pieces. Homework is detrimental to the physical health of students because it requires extended periods of student inactivity. If the students find that they cannot identify three separate components from their hypothesis to prove in each body paragraph, it may indicate that their hypothesis was not developed enough. However, if you are introducing essays to your students for the first time, ensure that you provide example hypotheses that have three clear elements in order to help students grasp this step easily. Another common mistake made by students is that they feel the need to fill their body paragraphs with as much historical knowledge as possible. Consequently, students often fall back into the ‘tell a story’ mode which provides a series of people and events about the topic, rather than using the paragraph to present information that helps prove their argument. The crucial step for students to understand is that whatever they said in their topic sentence needs to be shown in the sources from which they quote in their body paragraphs. While students will have to demonstrate historical knowledge of people, places, dates and event in their work, it should only be used as a way to help show how their sources prove their topic sentences. If you’re doing your example essay which was based upon a ‘real world’ argument, this can be a great time to let students conduct research to find their own evidence. For example, if students are arguing for their favourite sporting team or their most inspiring personality, they can find facts and figures to justify their argument. (Also, this might be a great time to teach referencing of their sources, if you have time). Once students then have their sources, they can begin crafting their body paragraphs in order to use their chosen evidence to prove their topic sentences. (You can read more about how to write essay paragraphs here, as I don't have the space to expand upon this part of essay writing in this blog post). By the end of their example essay, students should have a better understanding of what makes a good hypothesis, how each topic sentence is drawn from the argument and how evidence is used by body paragraphs to help prove the argument. Once you have built the example essay as a class (about a sports team or homework, etc. ), working as a class to deconstruct a pre-written History essay to identify each element can be enormously beneficial for the students. Furthermore, if time allows, following the same steps to then begin writing their own History essay will often be the moment when the ‘lightbulb moment’ occurs for many of your students. 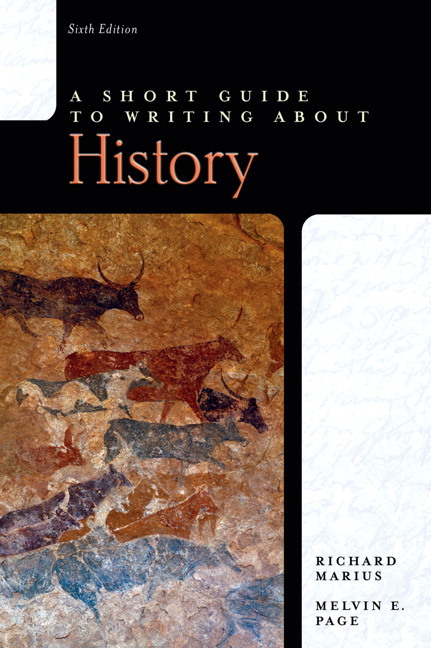 Also, if you're looking for a more detailed guide to academic essay writing, particularly for senior students, I cannot recommend the book A Short Guide to Writing About History enough (pictured to the right). Essay writing is an art that can only truly be mastered by continual practice. Don’t expect students to produce academically sophisticated essays straight away. However, if they can master the key structural elements of how an argument works through the hypothesis, topic sentences and evidence, they can avoid the simplistic errors found in the ‘narrative’ essay. I hope that this has helped spark some new ideas for your own teaching of History essays. I would be very interested to hear from other teachers about what they have found works for them. Please feel free to add your thoughts below so that we can all benefit from the accumulated wisdom of other professionals.